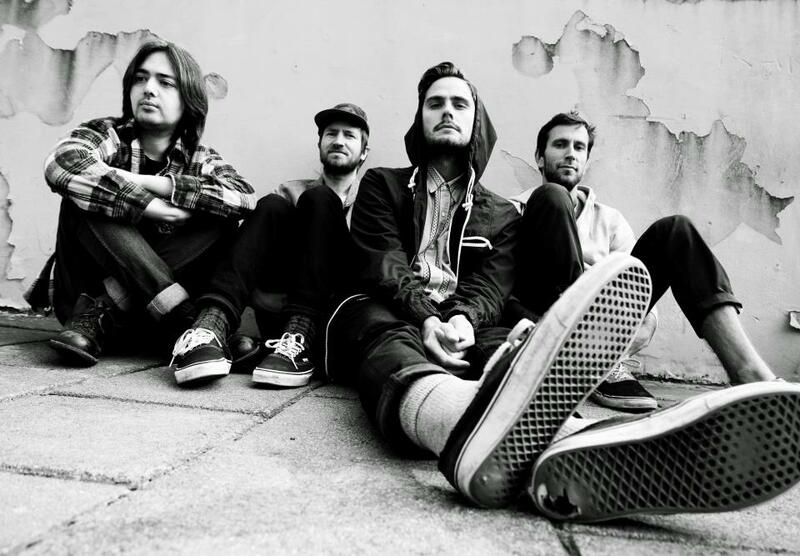 A Pessimist Is Never Disappointed: Play Cheatahs Radio Session Track Here! It seems like they've only got 8 songs but what a set of songs! Cheatahs are making the kind of music I like -- it blurs the edges of a few different styles and it seems to be inspired by both Nirvana and Teenage Fanclub. At least "Flake" sounds that way. These guys have signed to Wichita Recordings so look for more music to be released from them in the (near?) future.